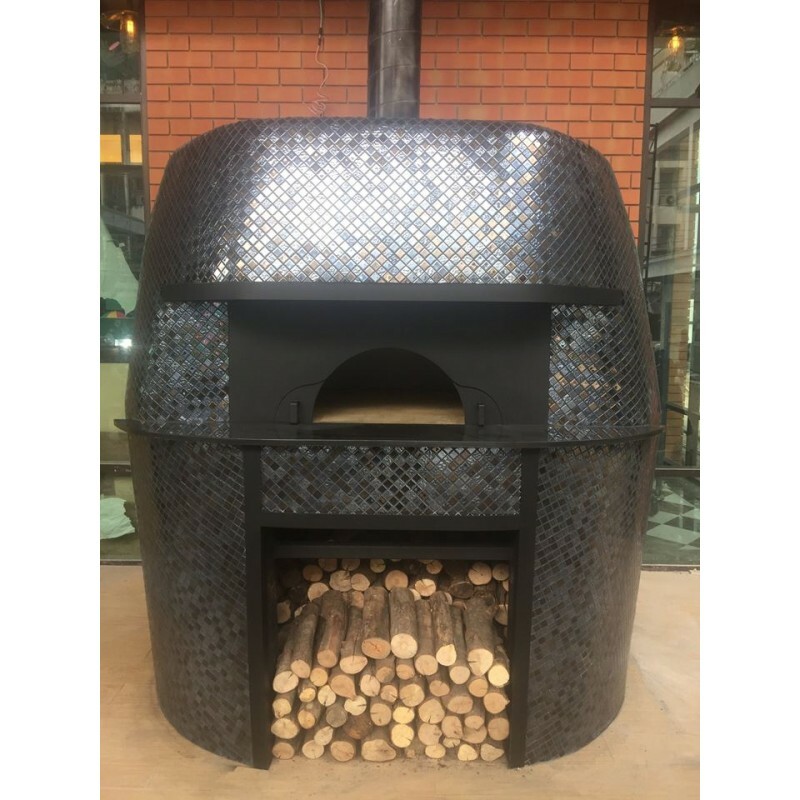 A wood burning pizza oven to make till 5 or 6 pizza at the same time. 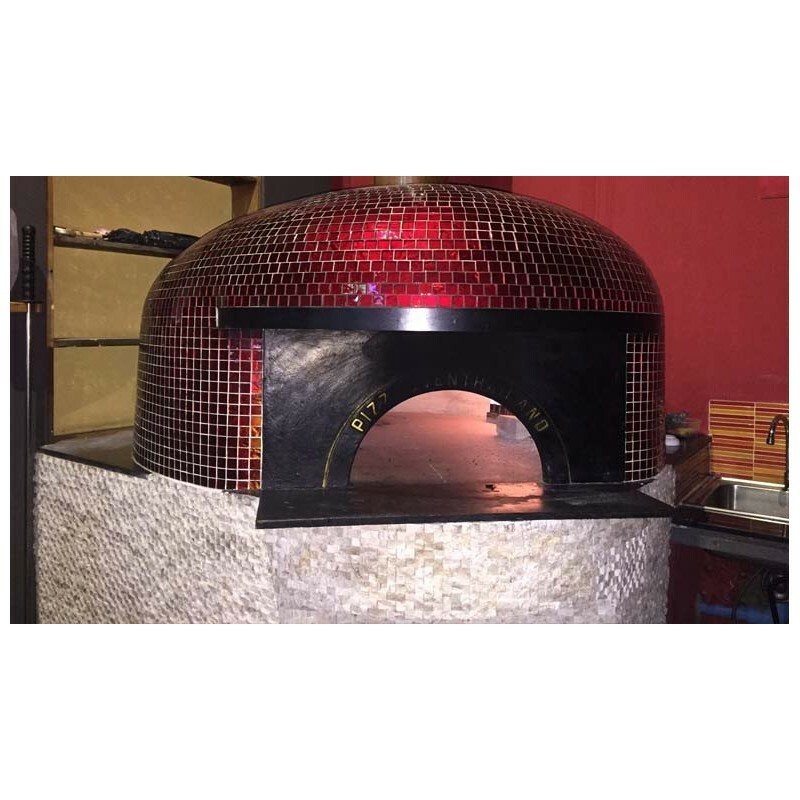 Classic Italian pizza oven decorated in mosaic with color of your choice. 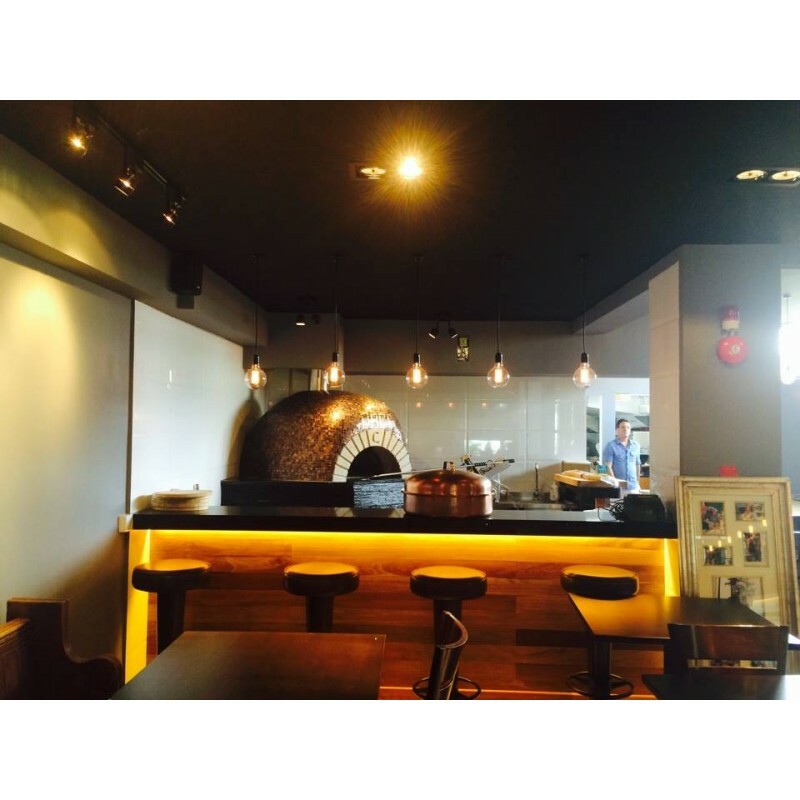 Inside diameter: 120cm, outside oven size: 160*160*180h cm. 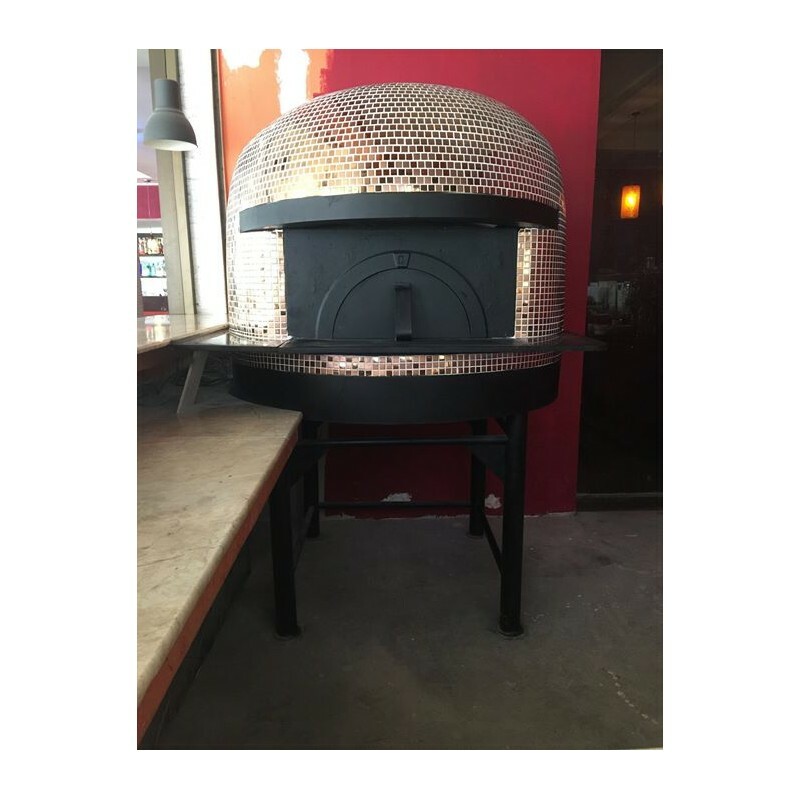 When the wood is properly burning you can have the pizza well cooked in 3 minutes. We will build on the spot assembly pre built pre compressed refractory cement units with other refractory materials and insulation. then the mosaic decoration will be applied. In total we will stay in your place 5 days. In the price everything is included, we just need access with car, power plug for our working tools and water outlet. you can discuss with us all the details. 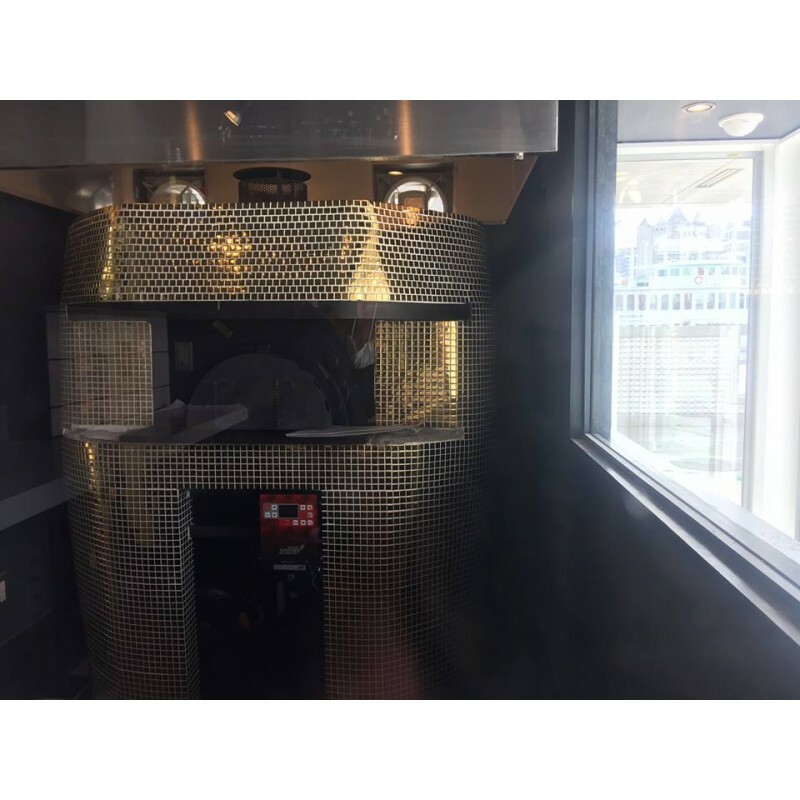 Professional pizza oven with guarantee of 5 years excluding wear of course. If you need also a gas system the gas piping must be already in place. The gas system has 1 year warrantee.